Bus stop is located on Level A of the Myer Centre. So hop in the lift and head up to level 3. Get off train at Central Station, walk down Edward Street, to the Queen Street Mall. Head up the mall to the Myer Centre, take the lift to Level 3 where the cinemas are located. The closest and most convenient parking is in the Myer Centre Car Park - accessible from Elizabeth Street. Please present your parking ticket at the box office for validation. 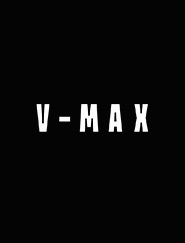 See all the latest blockbusters in the heart of the city at Event Cinemas, The Myer Centre, the home of VMAX........Bigger screen, bigger seat, bigger sound, maximum impact!  Follow Event Cinemas on Facebook to be in tune with the latest movie news, competitions and special events on at The Myer Centre.